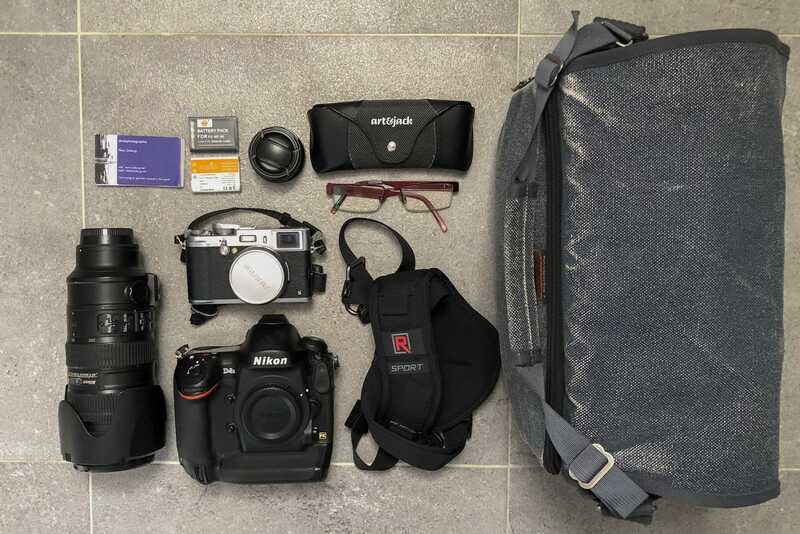 What's in your Camera Bag? 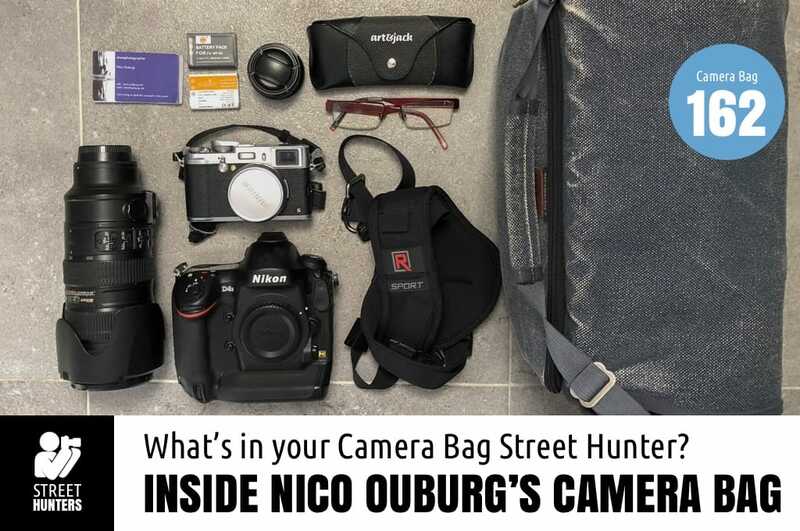 ATTENTION – Send us your camera bags! If you want to participate, please read the rules of participation at the end of the post. My name is Nico Ouburg. Photographing people fascinated me from an early age; when I discovered the work of Ed van der Elsken I realised why. The key to the fascination is life itself. Even so, photography has not been an important aspect of my life for long. Actually, it only became a passion when I bought a digital camera in 2006. Initially, I called myself a street photographer, but later I realised that I prefer to photograph people. No spectacular street photos, but rather the minor moments of life itself to which you as the observer can add the background. I am an autodidact, as a photographer I search for my own path by scrutinising the work of others. Today’s photographers who inspire me are Rui Palha, Garry Winogrand , Alex Webb and Vivian Maier. And of course Ed, with his view of life itself. 150 word description of yourself and your Street Photography quirks, habits, tips, whatever. 150 words MAX. Photo of the contents of your bag and your bag next to those contents on a floor, shot from 90 degrees above. High quality, big size. List of items included in your camera bag. Link to your website OR blog OR facebook page OR GooglePlus page OR whatever. A closing remark 20 words MAX. You can say for example something like Thank for letting me share the contents of my bag, now stop looking into my privates and go take some photos! We thank you in advance for your participation and we are really looking forward to finding out what YOU are hiding in your camera bags! Send everything in at streethunters.net@gmail.com! Stay Sharp & Keep Shooting! In June 2014 we started sharing the contents of the Camera Bag of one of you, one of our awesome StreetHunters.net Readers every week! All images and text in these posts are written by the Readers presenting their camera bags.